What better way to start the new year than wearing one of our groovy new 2019 Rockhampton Mountain Bike Club jerseys! THE SECOND ROUND OF JERSEY ORDERS IS CLOSED. Wherever you ride, you’ll be able to show your true colours as a proud club member of Rocky MTB! Available in short or long sleeve, you can even have your name on the back! Jerseys are available to members only. Not a club member yet? Go to our Membership page to take up a free trial membership! You’ll find a size chart and order form for the jerseys below. The annual 2019 Rocky MTB 6 Hour day/night race will be held on 18 May 2019. 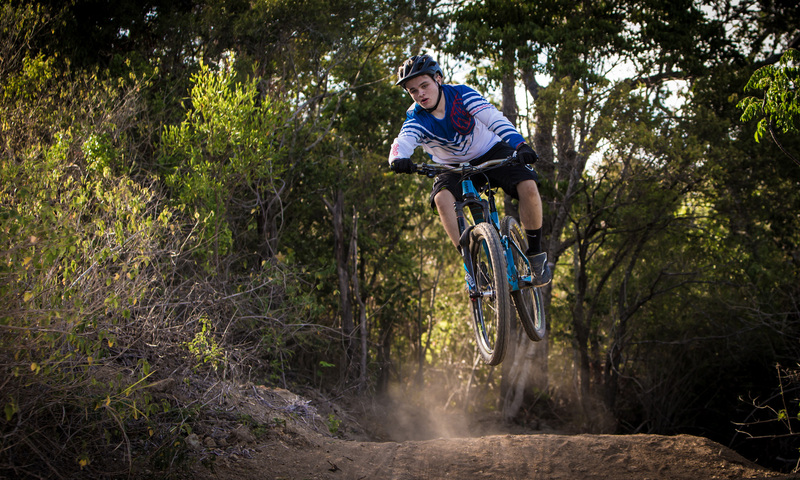 This epic cross country mountain biking event caters for solo riders and teams. Sharna Day shared a post to Rocky MTB's timeline. m.facebook.com/story.php?story_fbid=2470292499670919&id=561302680569920&sfnsn=moTime for a road trip ladies and gents. Regional Australia Bank 5/8hr MTB Marathon Tamworth, is just around the corner. Big cash prizes inc $250 KOM & QOM, its a 722 meter 3 minute climb straight off the start line. 'Smash The Mountain' or the more recreation style 6.2 km Fast and Furious loop.There will be something for everyone. Only a short trip along the New England Hwy. Rocky MTB shared a post. Nice start to the SEQ DH season for Cody White and Daniel Thomasson bagging 8th and 12th in Elite respectively!What a way to start the 2019 SEQ DH series! Canungra brought it and took us all Straight-to Hell DH-Inc!! Rocky MTB added 8 new photos — at Gladstone MTB Inc.